St. Albert Public Schools Read-In Week: I was invited by Neil M. Ross School to read to the grade-5 students! Visual Arts Studio Association of St. Albert Opening Reception: I attended the opening reception of Cathy Bible’s From Within, an solo exhibition of abstract paintings at St. Albert’s Hemingway Centre. Check out the show all this month! Council bus tour: Most of Council joined local developers on a tour of new Edmonton housing products that aren’t currently allowed in St. Albert. We looked at single-family houses with a “zero lot line” (built right on the property line), back-to-front duplexes (with one unit’s garage facing the street, and the other’s facing the lane to give the illusion of an estate home), and row-housing with options for a rooftop entertaining area. It was eye-opening to see these types of properties rather than hear descriptions of them. Environmental Advisory Committee Board Appreciation: A few councillors were able to meet up with our EAC to give thanks for their service to the city. Watch the Gazette in the next few weeks - we’re recruiting volunteers for many of our boards this fall! 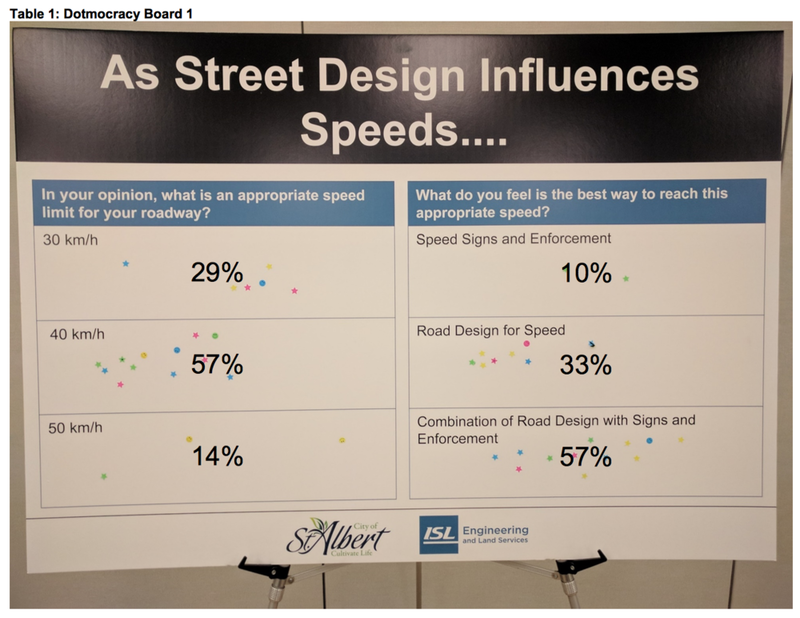 St. Albert Trail Barrier Wall Information Session: I attended the presentation and question-period for residents backing onto the barrier wall on St. Albert Trail that is scheduled to be replaced in 2019. This was an exceptionally well-attended session, and I was able to touch base with some of the residents who will be impacted by the project. In August, after two years of administrative work, Council was presented with a MOA that Administration had understood was agreeable to the SAHS. It turned out that this was not the case and SAHS requested several changes, including that Council “consider <a> property tax waiver - otherwise the Society requests an additional $50,000 over and above what the new Outside Agency Grant Program Policy will allow”. I also requested changes, including that “the SAHS provide the amount of municipal funding required to attain self-sufficiency over a particular time period, and/or plans on how to acquire the ~200 units they've advised are required” for self-sufficiency. “Public Communication/website about traffic safety and projects” and “Conduct a Knowledge, Attitudes, and Practices (KAP) Survey”, each for between $25,000 and $100,000. This is a report on the proposed signage for cyclists to remind them to obey laws regarding dismounting when travelling on crosswalks and the recommendation to “point-pause-proceed” as pedestrians. Proposed signs would only be placed in high-use or high-risk marked crosswalk areas, but cyclists would still be expected to obey laws in areas where signs are not placed. This is already funded through Neighbourhood Traffic Calming or Safe Journeys to School budgets, but the project cost is unclear. 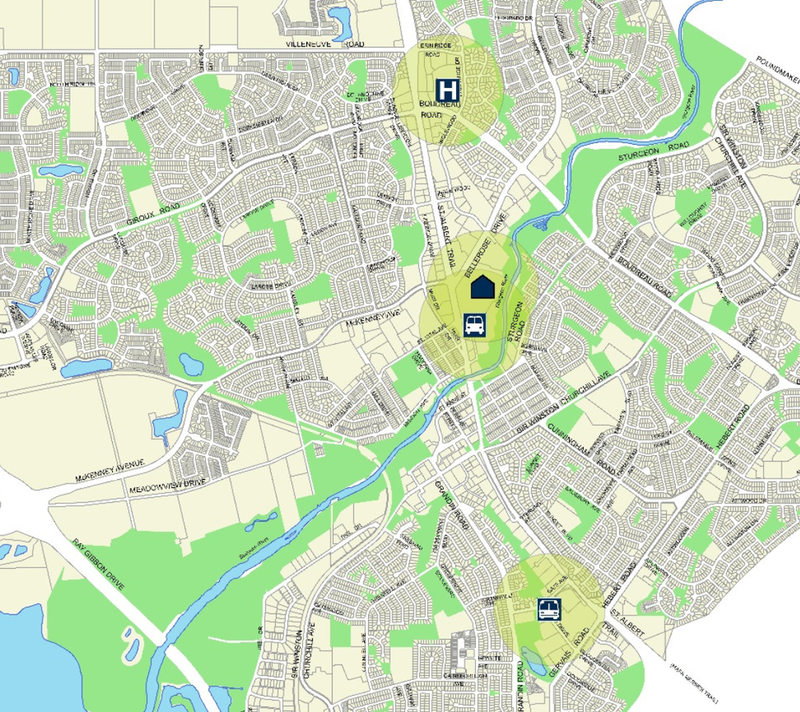 The Complete Steets Guidelines are a a set of principles that “support St.Albert’s priority of creating a community designed to promote safety, connectivity, and attractiveness through a transportation network that accommodates all modes, all ages, and all abilities”. These guidelines would apply to capital improvements and new developments. Of note - I was pleased to see that stakeholder engagement included groups like the St Albert Senior’s Association, Family Resource Centre, St Albert Primary Care Network, Homeland Housing (seniors’ housing), and Home Care North, School Boards, utility representatives (ATCO, Fortis, Telus), and developers. This is mostly housekeeping items, with a few substantive changes regarding the detail provided to council regarding 10-year capital plans. The proposed fee is $105/hydrant and the requested administration budget for the program is $20,000. It looks like we expect revenue after expenses to be about $10,000.